IMS 3.0 is a cloud-based ink room solution for managing color and inventory in the textile screen-printing market. 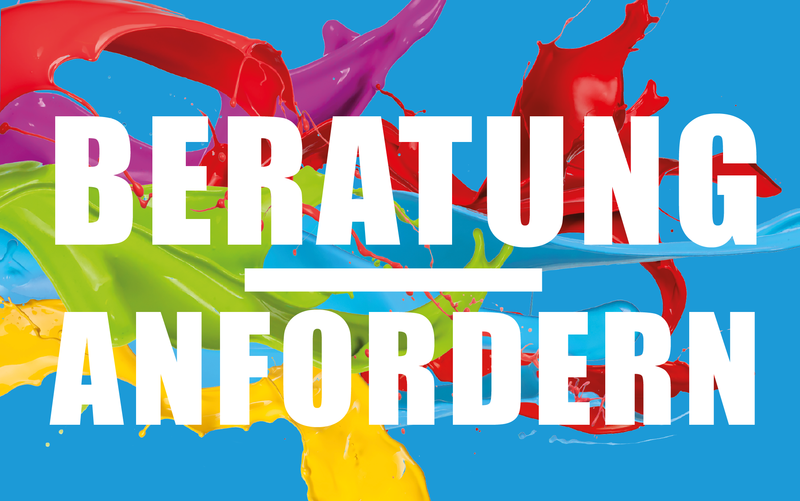 IMS has been an essential tool in textile ink rooms since the 1980s and new capabilities will help users meet performance goals while improving productivity and repeatability. 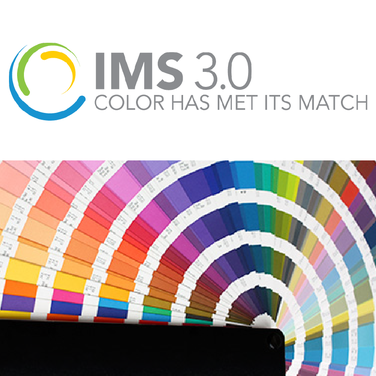 Register and download IMS 3.0 to discover how our new application can improve color communications in your organization! 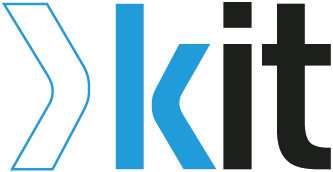 Check out the Quick Start Guide to review the live chat schedule.